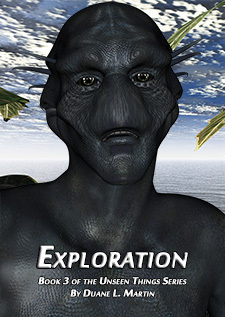 Note: Exploration is the third book in the Unseen Things series. You’ll need to read the series in order, otherwise you won’t get a lot of the references to things that happened during the earlier books. This digital download includes the Epub, Kindle (mobi) and PDF versions of the book.